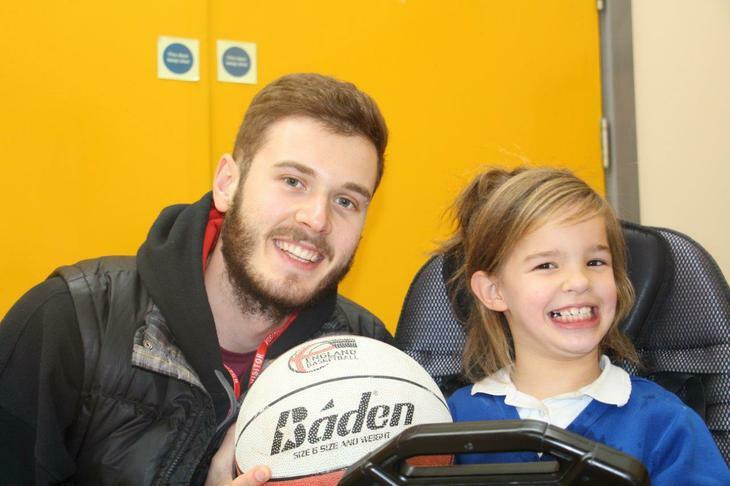 We are very proud and humbled to announce that our friend Leicester Riders Harrison Gamble has agreed to become a Dorothy Goodman Ambassador. Harrison will join us to celebrate our students achievements, help mentor sporting events and hopefully much more. We are all very grateful and excited to have him on board.